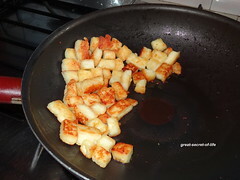 Heat 1/2 teaspoon oil and fry the Paneer and keep it aside. 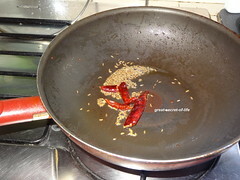 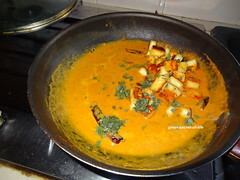 Heat the kada and add 2 teaspoon oil. 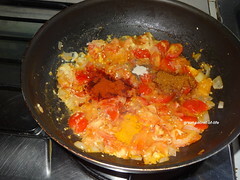 Add Ajwan and onion. 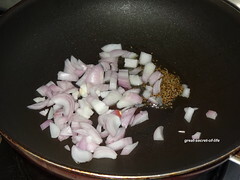 Fry till Onion is transparent. 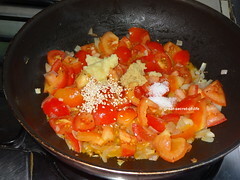 New recipe to me.Thanks for sharing Veena.Bookmarked! 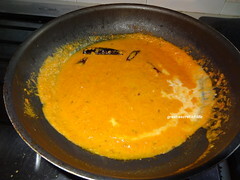 My all time fav gravy :) looks so rich and tempting !! 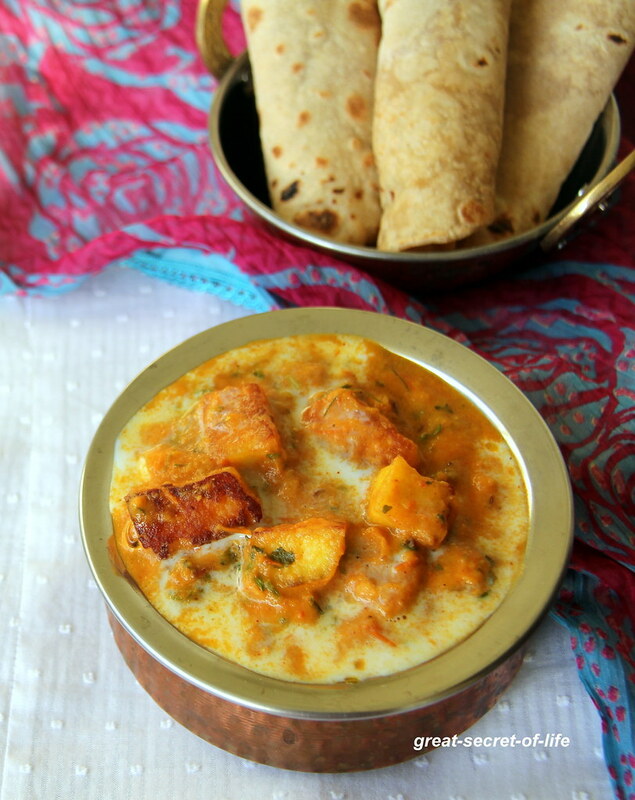 definitely a wonderful side dish for phulkas !! 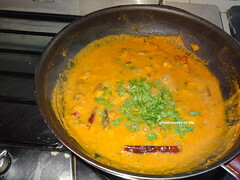 Delicious and rich paneer curry, looks so tempting. 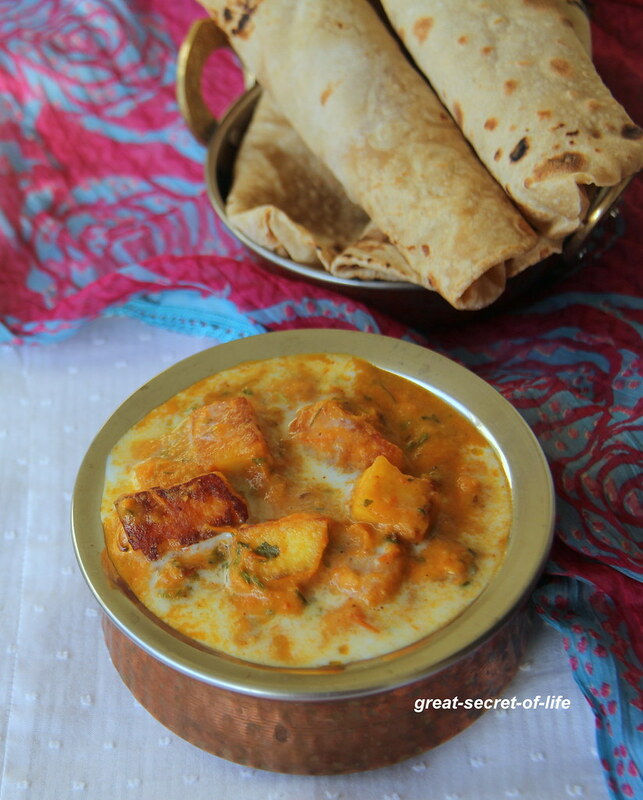 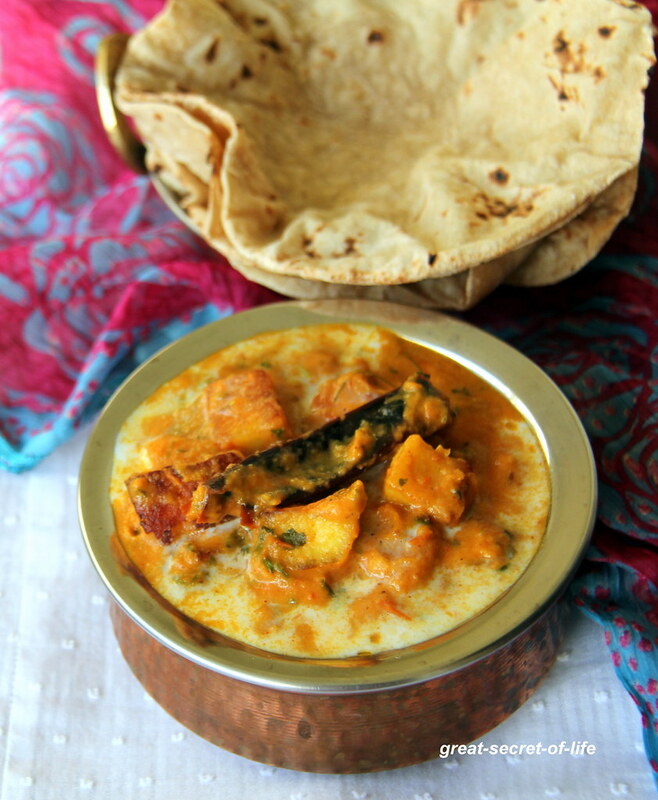 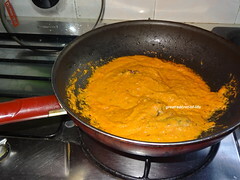 Very creamy and rich paneer curry for rotis.